Preventative dentistry ensures a lifetime of healthy smiles by helping the patient avoid serious dental health issues. Cosmetic Dentistry consists of techniques designed to improve the beauty and function of your smile. For 32 years Councill Dental Group has been providing comprehensive dental care, from preventative dentistry to complete full mouth rehabilitation, in Cypress, TX, and the Greater Houston area. We combine the most advanced dental technologies and treatments with old-fashioned service and values to create a gentle, one-of-a-kind dental experience that ensures comfort and stunning results. 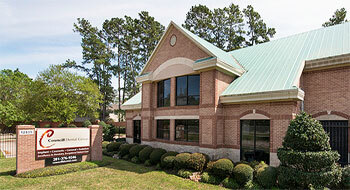 Expect to be treated like a guest by a team of caring and dedicated dental professionals. 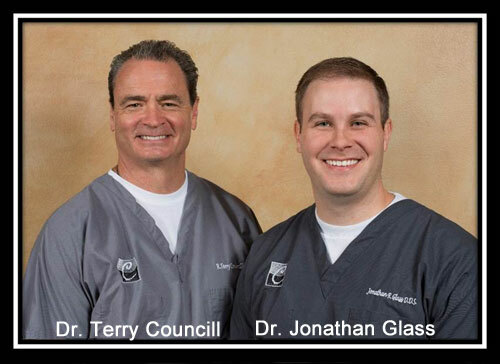 We have recently welcomed the patients from the late Dr. James H. Clarke into our Councill Dental family.